“This first project with Vestas in Brazil is an important milestone for both companies as it contributes to consolidate our worldwide partnership, and it is also ENGIE’s largest wind project in the country. 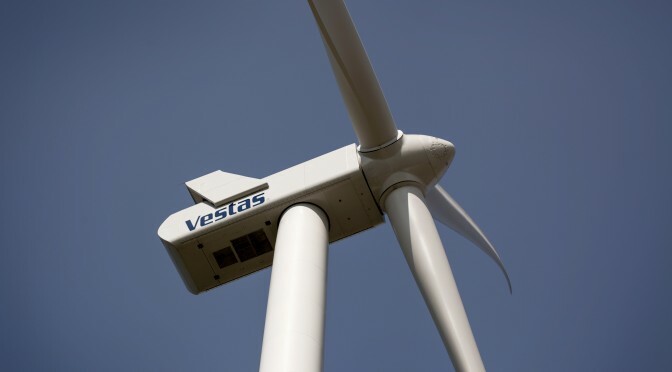 This new Vestas wind turbine model fitted the project’s wind profile and helped us create a competitive project for Brazil’s free energy market”, says CEO of ENGIE Brasil Energia. Eduardo Sattamini.